Categories: Gates & Locks, Pedestrian Access. Features a heavy duty lever and includes a passage function. The lock has recessed buttons for added security and a breakaway slip clutch in the handle that prevents damage when unauthorized use occurs. 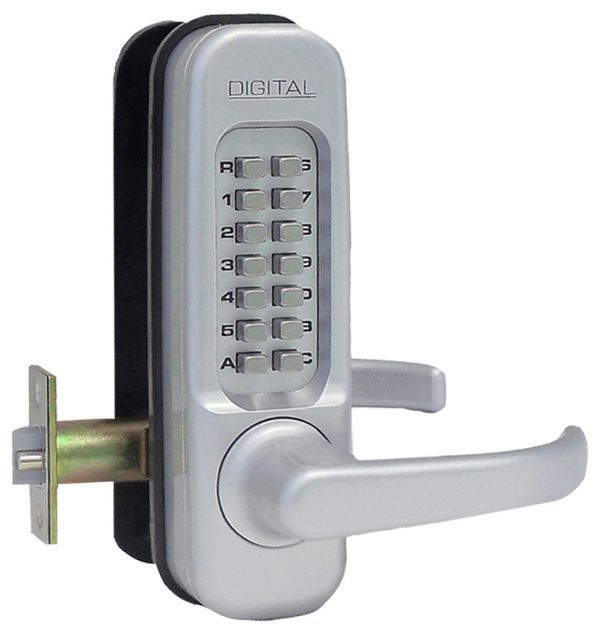 The 1150 is also available as a double combination lock.